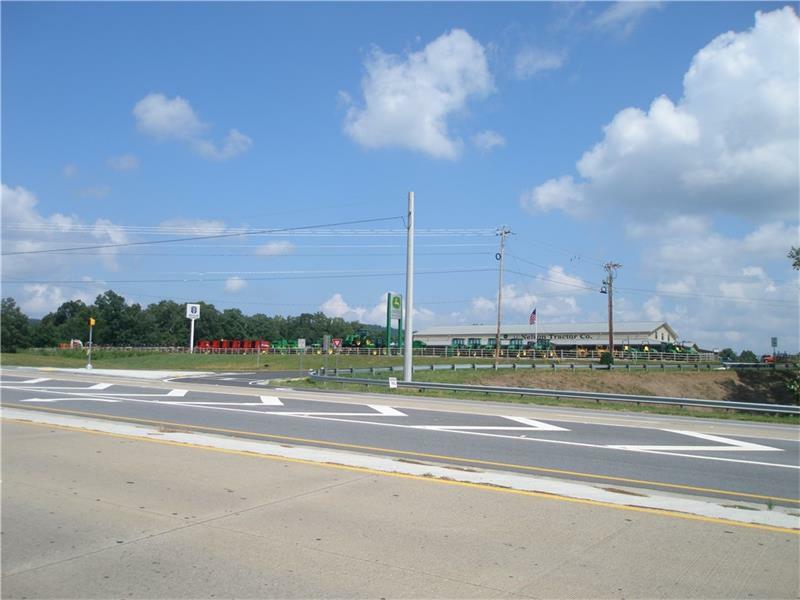 PRIME 1.99 ACRES ON CORNER FOR COMMERCIAL BUSINESS! 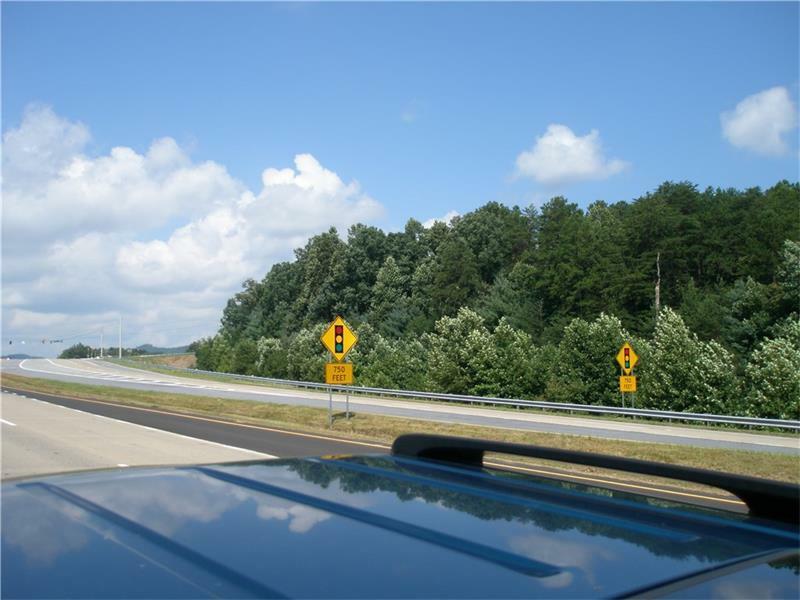 CORNER LOT HAS 508.20 FEET OF ROAD FRONTAGE ON HWY 515. 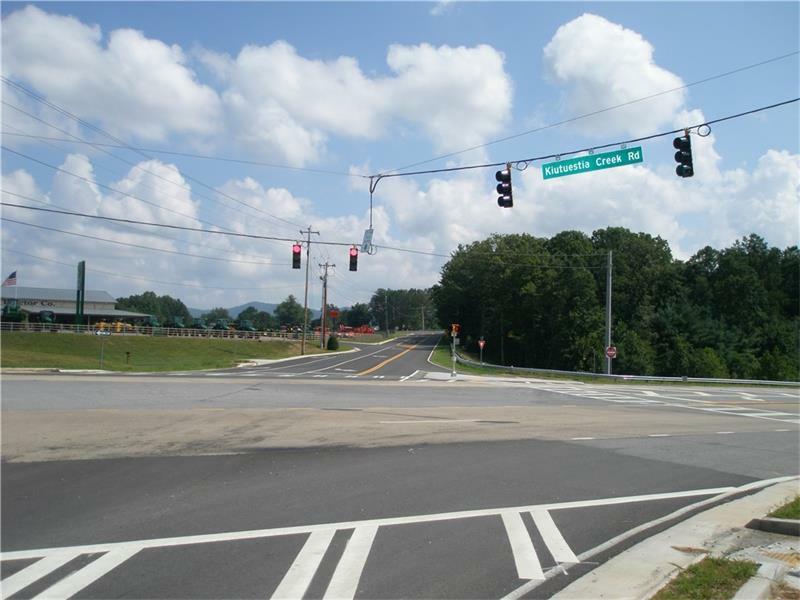 GET HIGH VISIBILITY ON THIS CORNER OF HWY 515 & KUESTESTIA CREEK ROAD. 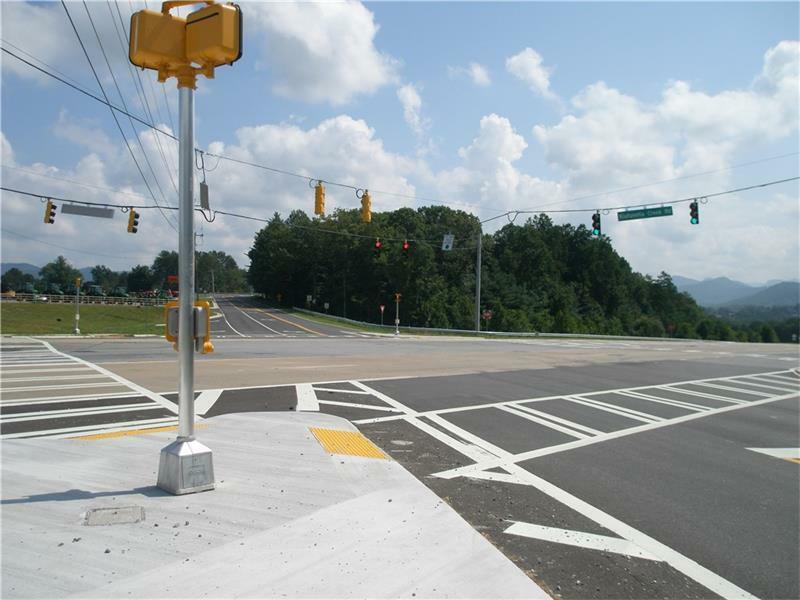 THIS IS THE MOST POPULAR CORNER AND SIDE ENTRANCE OF THE NEW BLAIRSVILLE WALMART. A HOT SPOT ESPECIALLY FOR A RESTRUANT OR GAS STATION. NO ZONING REQUIRED IN UNION COUNTY. CURRENTY PROPERTY OWNER RESIDES IN A HOUSE ON PROPERTY. CITY SEWAGE AVAILABLE! Listing provided courtesy of Hutson Realty Around Atlanta.